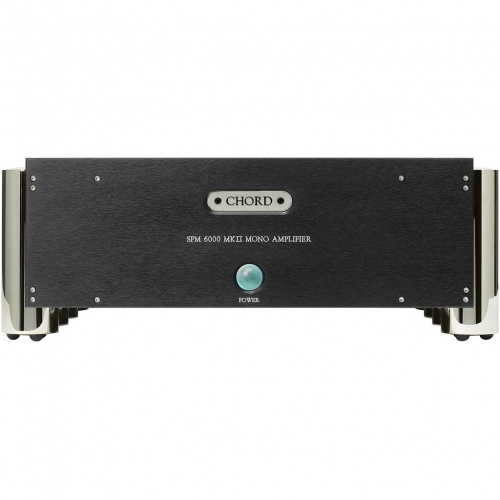 The Chord SPM 6000MkII Mono power amplifier has been designed with the same no compromise philosophy as the Chord Flagship Reference amplifier the SPM 12000MkII. 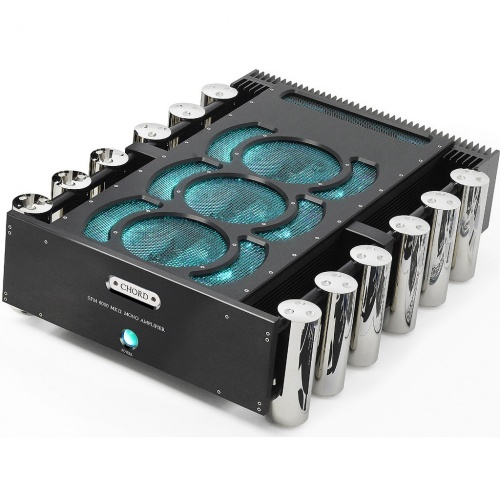 Following the styling of the SPM 12000MkII the SPM 6000MkII is the largest mono amplifier we have ever built with a performance that is truly spectacular. 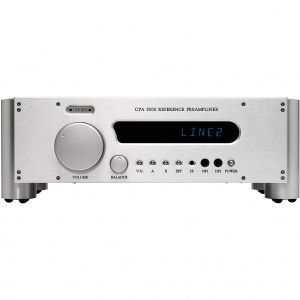 Standing 20cm tall and 66cm deep this amp delivers a performance comparable to the SPM 12000MkII. The secret to this level of musical performance and dynamic ability is the power supply. The heart of Chord's amplifier is based on technology directly evolved from the aerospace industry where incredibly high power outputs are demanded from very efficient designs in small spaces. Over twenty years of research and development have enabled us to complete our 5th generation of power supply. We are proud to be utilising spread spectrum, phased clocking, high frequency auxiliary and other advanced technologies, not normally found outside of the aerospace industry. A new front panel design. A new power-control and sequencing board. 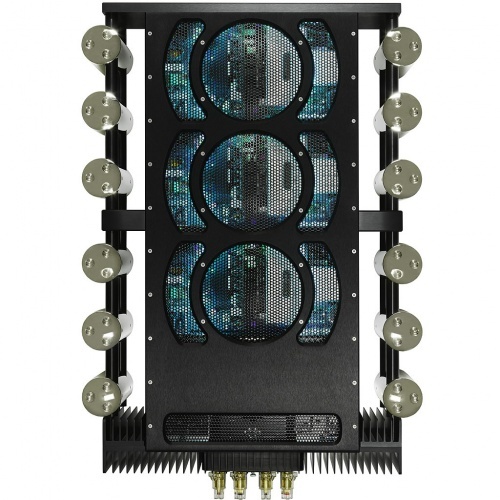 A new rear connector plate that allows for third-party power connectors and the use of new beautifully made, British-designed, heavy-duty, gold-plated, insulated speaker terminals. 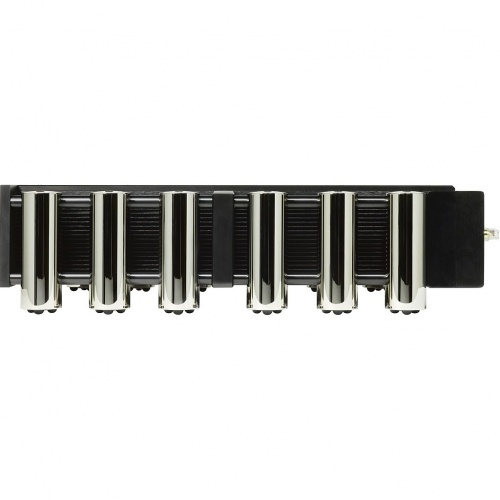 Refinements to the filter components of the subsequent amplifier stages, to insure greater high-speed performance whilst maintaining good overall stability. Internal upgrades including numerous circuit board and earthing changes. These were implemented to improve high-current power flow across the units and help extend the product's lifecycle. A reduction of the value of the emitter balancing resistors in the first long tail pair in the second intermediate stage of the amplifier. 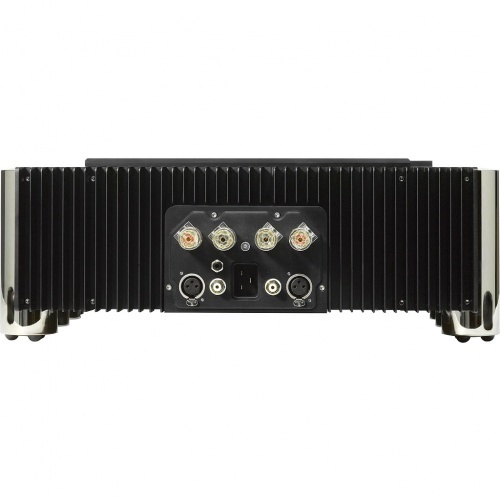 This allows for a faster overall response and improves the square signal performance of the very high frequencies of the amplifiers. The unit is supplied with 8 leg Integra as standard but can be specified with 12 leg Integra at extra cost.